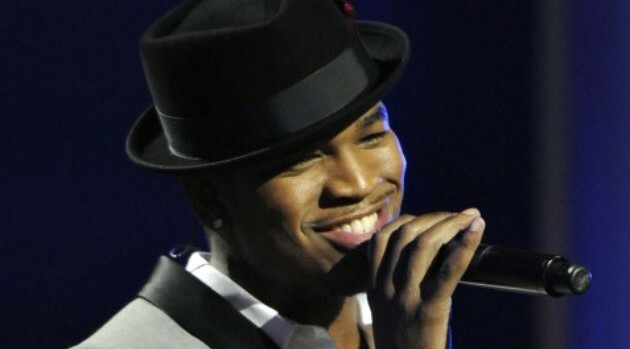 Ne-Yo and Erykah Badu are among the latest performers to join the BET Experience 2015. The network announced that ScHoolboy Q and Rae Sremmurd are also set to perform when the three-day event takes place June 25 through June 27 at L.A. LIVE in Los Angeles. The new acts join previously confirmed performers including Nicki Minaj, who is scheduled to headline at the Staples Center, as well as Snoop Dogg, Ice Cube, Miguel, TDE’s Jay Rock and Ab-Soul, Bell Biv Devoe, Doug E. Fresh, and the Roots, among others. Comedian Kevin Hart will also be on hand for the festival, which leads up to this year’s BET Awards. Additional performers will be announced at a later time.